Bottle hunter for 30 years, mostly in Upstate NY. Living in Greene County NY now and wanting to complete my first privy dig this summer. Looking forward to it! We are sorta of in the same region. 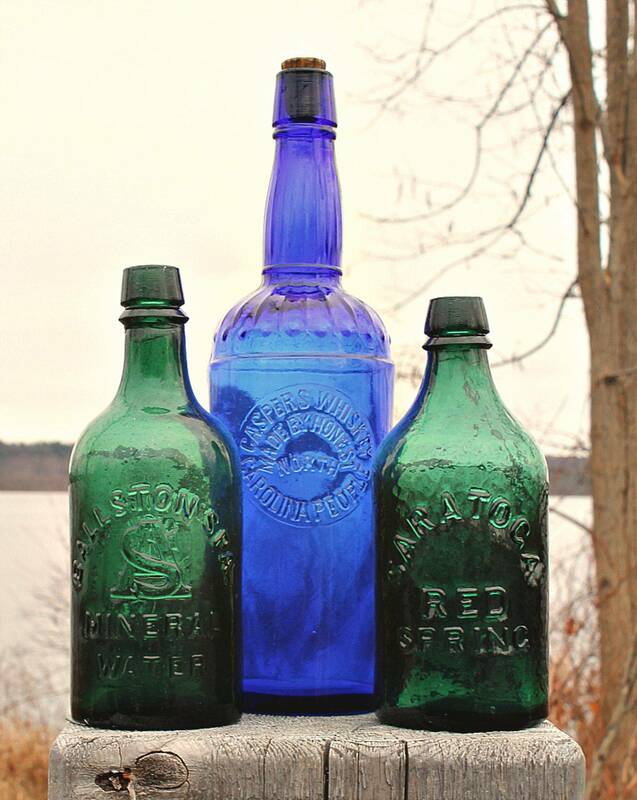 I live in Syracuse NY, but collect Auburn NY bottles. Ever come across any?